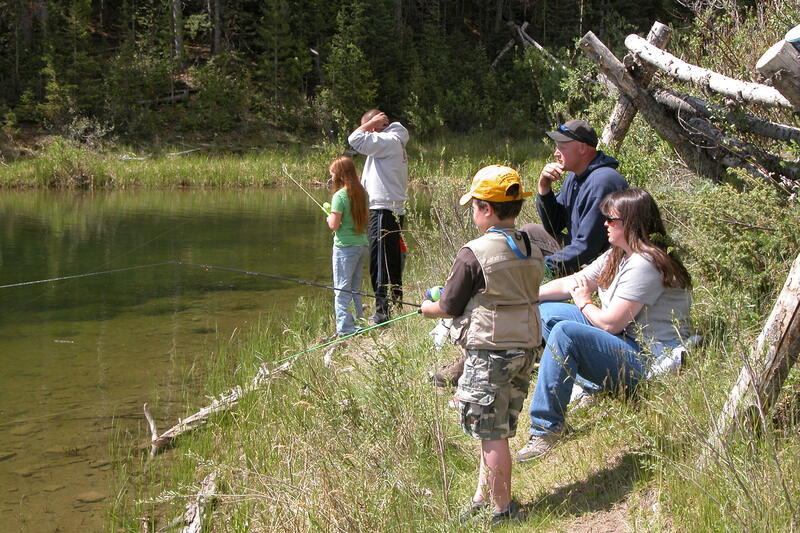 Today 4th of July – marks the second of two free fishing days in the Commonwealth. Fish-for-Free Days allow anyone – residents and non-residents – to legally fish in Pennsylvania without a fishing license. From 12:01 a.m. to 11:59 p.m. on both days, no fishing license is needed to fish in Pennsylvania’s waterways. All other fishing regulations apply.